Features: All Stainless Steel. Target Sights. 2 Magazines. A no-compromise way of getting into 10mm shooting! BEST VALUE IN 10mm. 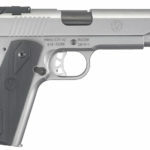 Ruger’s SR1911 Target pistol goes through a precision CNC-controlled machining process that results in a superior slide-to-frame fit and smooth slide travel. 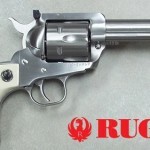 The bushingless stainless steel bull barrel provides additional weight at the muzzle for improved recoil control, aided by a full length guide rod. It features a lightweight, aluminum, skeletonized trigger, skeletonized hammer, oversized beavertail grip and extended thumb safety. 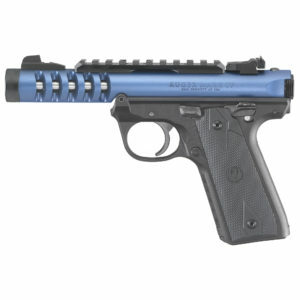 This model includes a swaged link pin; titanium firing pin; two stainless steel magazines. 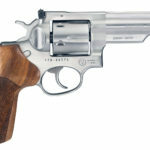 Ruger’s LCR is a lightweight, small-frame revolver with a uniquely smooth trigger and highly manageable recoil. 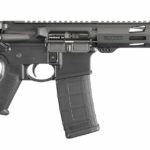 It features a monolithic frame with a grip peg allowing for use of a variety of grip styles, and an extensively fluted, high-strength stainless steel cylinder with a PVD finish for excellent durability. The patented, friction-reducing cam is a next generation design in fire control systems resulting in a smooth, non-stacking trigger pull. Its patented, polymer fire control housing holds the fire control components in their proper dimensional relationships, reduces weight significantly, and helps reduce recoil. 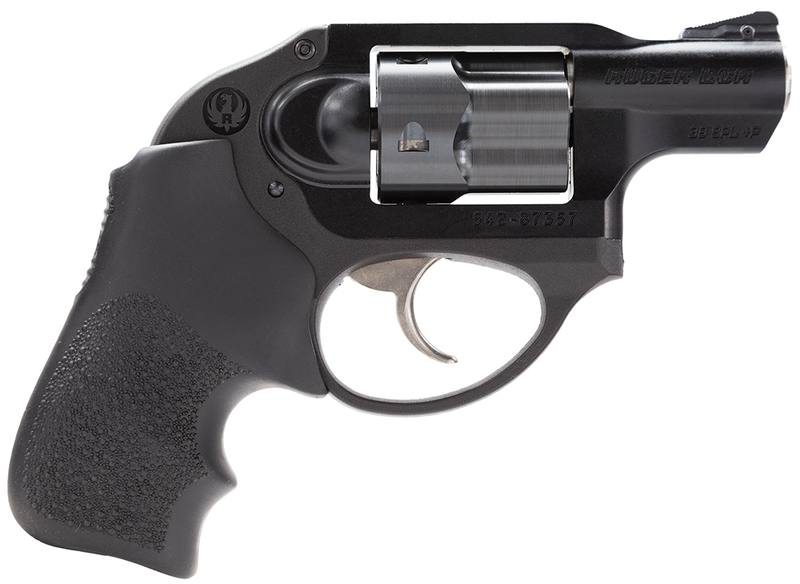 LCR revolvers have a replaceable, pinned ramp front sight with white bar and an integral u-notch rear sight. 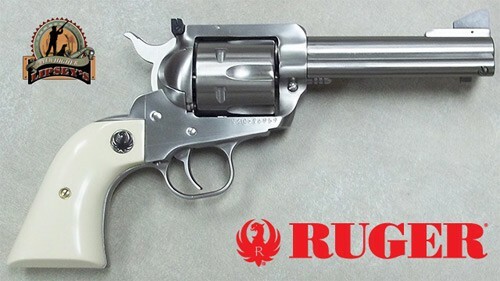 LCR double action only revolvers have a 1.87″ barrel excellent for concealed carry and are fitted with a Hogue Tamer Monogrip. 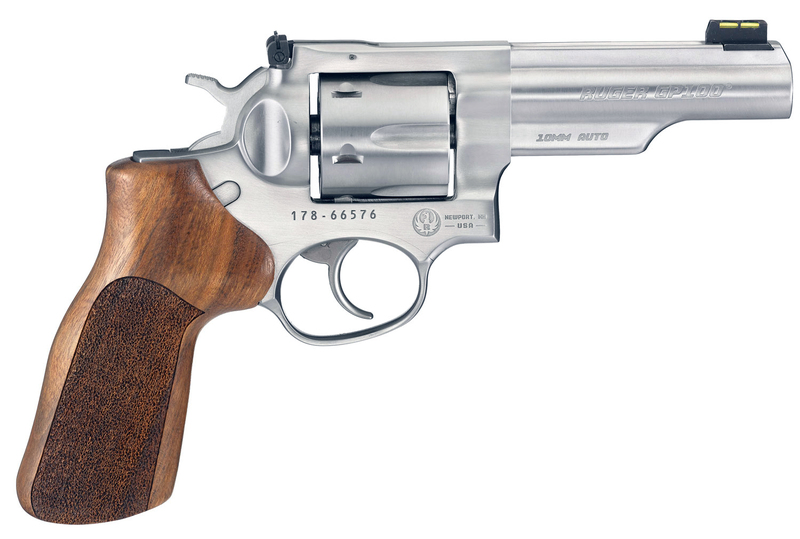 This model is a 38 Special +P with a frame made from aerospace-grade, 7000 series aluminum. It has an 5-round capacity and a matte black finish. Features: Synthetic Ivory Grips. Bisley Style Hammer and Grip. The incredible looks, reliability and simplicity of the past with the quality of materials and safety of the present! 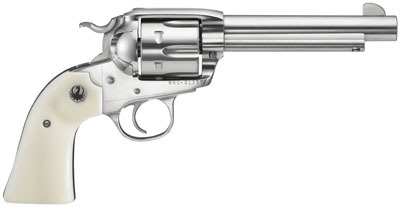 The 6 round single action Bisley Vaquero in 45 Long Colt caliber. 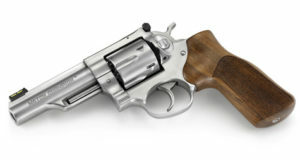 Simulated ivory grips. Stainless steel construction with high gloss stainless finish. Blade front sight and fixed rear sight. Patented reverse index pawl. Transfer bar ignition system, safe to carry with all chambers loaded. Features: Satin Stainless. FO Front, Adj. Rear sights. Moon Clips. 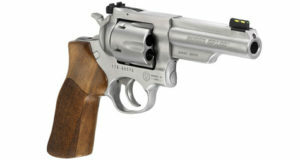 The newest addition to the Ruger GP100 MATCH CHAMPION line now in the popular and powerful 10mm Auto cartridge! 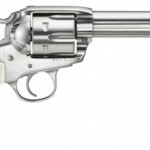 The half-lug 4.2″ barrel delivers lively handling for quick transition between targets and also features an 11° target crown for competitive-level accuracy. Ships with three (3) full moon clips that act as both a speed loader for the 10mm rounds and aid in the ejection of the spent cartridges. 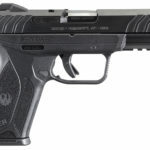 New for 2018 – Best Value 9mm! 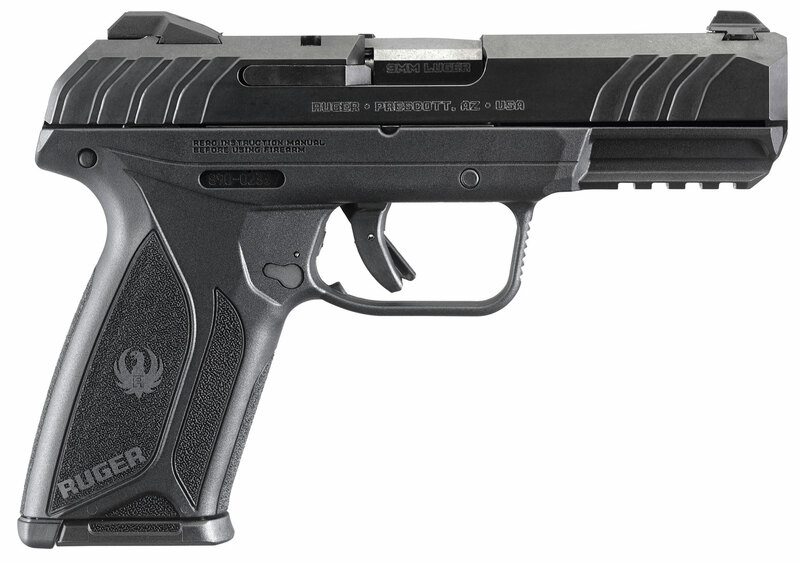 Compact for easy concealment, the mid-sized Ruger Security-9® is designed to fit a variety of available holsters and concealed carry options. Rugged construction with blued, through-hardened alloy steel slide and barrel and high-performance, glass-filled nylon grip frame. Precision machined, hard coated aluminum chassis with full-length guide rails. 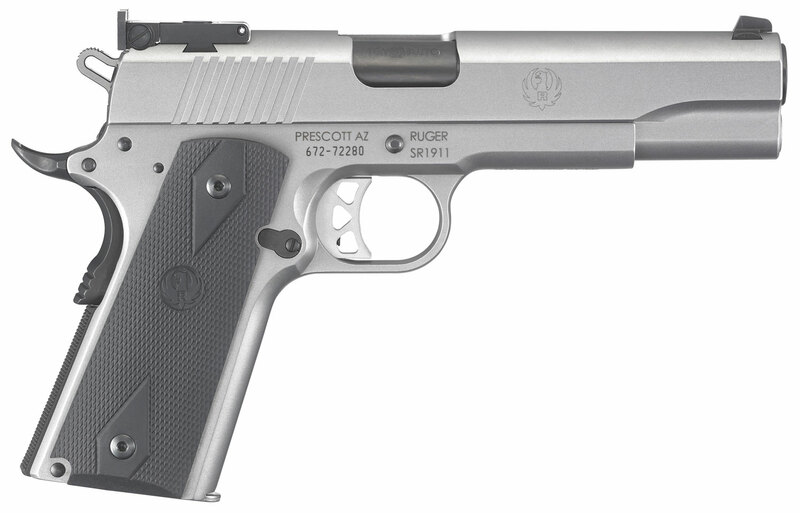 The Secure Action used in the LCP® II and Security-9® is derived from the reliable and proven hammer-fired LCP® fire control system. The Secure Action combines the smooth trigger pull of the LCP® with the short, crisp feel and positive reset of a single action. Textured grip frame provides a secure and comfortable grip. Dovetailed, high-visibility sight system with drift adjustable rear sight and fixed front sight. Sights can be easily changed out for different color options (available separately). 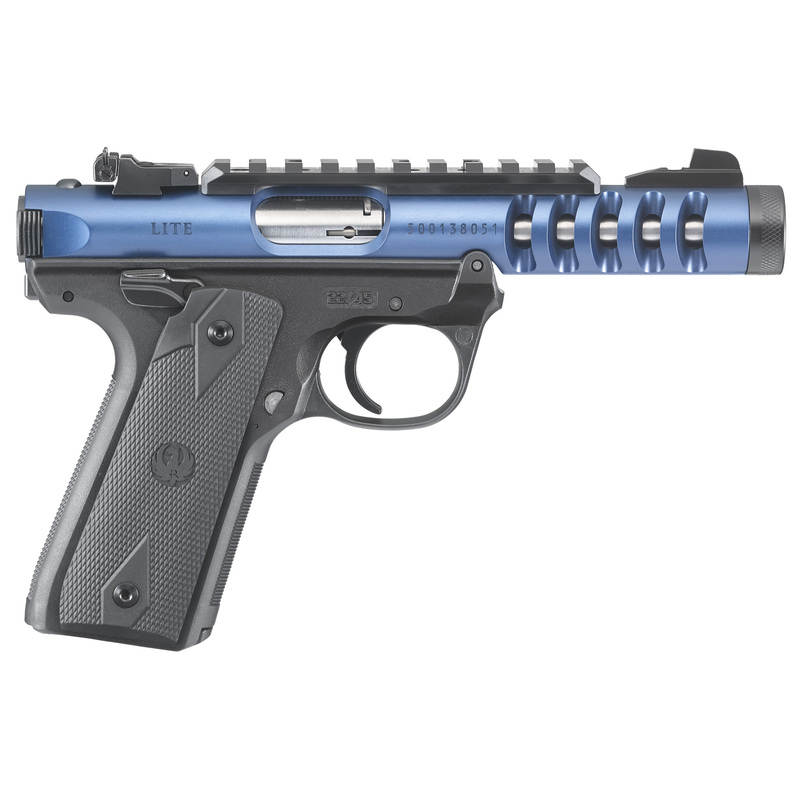 Internal, Secure Action hammer provides strong ignition force yet allows for easier slide racking when compared with many striker-fired pistols. Front cocking serrations enable positive slide manipulation. 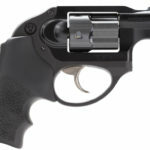 Safety features include bladed trigger safety; manual safety; neutrally balanced sear with significant engagement and strong spring tension; and hammer catch to help prevent the hammer from contacting the firing pin unless the trigger is pulled. Safe, easy takedown with no special tools or trigger pull. Also includes: two 15 Round alloy steel magazines.